The magazine is out and published. Now’s the fun part of owning a business … we get to focus on the community and clients we love so dearly. I mean, now that 80 days of January is finally over. How are you doing on your resolutions? February may be the shortest month, but it’s all about love. (Author and anthropologist Zora Neale Hurston said, “Love makes your soul crawl out from its hiding place.” I’d say she’s right.) Do you celebrate Valentine’s Day by going out or staying in? Kasie and I are big proponents of staying in and having pizza or something simple with our families. Since we attend so many events during the week, spending quality time with our kids when we can tops our list of best things to do in Northwest Arkansas. Ha! 1. Time. Spending time with my family, my friends and myself feeds my soul. The other night my husband and I made a special family date night out and it was everything; great food, great wine, and great company. Laughing with my friends on the weekends pushes me through the boys’ crazy schedules. Laughing with Leslie throughout the week, well that’s something I hope never goes away. We truly think we are beyond funny, and I absolutely LOVE that about us. And then there’s me… being an only child I love being with all things me! 2. A fresh start. So cliché, but I love the meaning of Happy New Year. The past is literally in the past and all we have is today because tomorrow isn’t guaranteed. 3. [at press time… hahahaha, I’ve had to write this a few days early so that Ashley could set the email blast ahead of schedule because she’s currently sitting on the sand in Cabo with a frozen drink in her hand!] We’re going to be a dog family again! 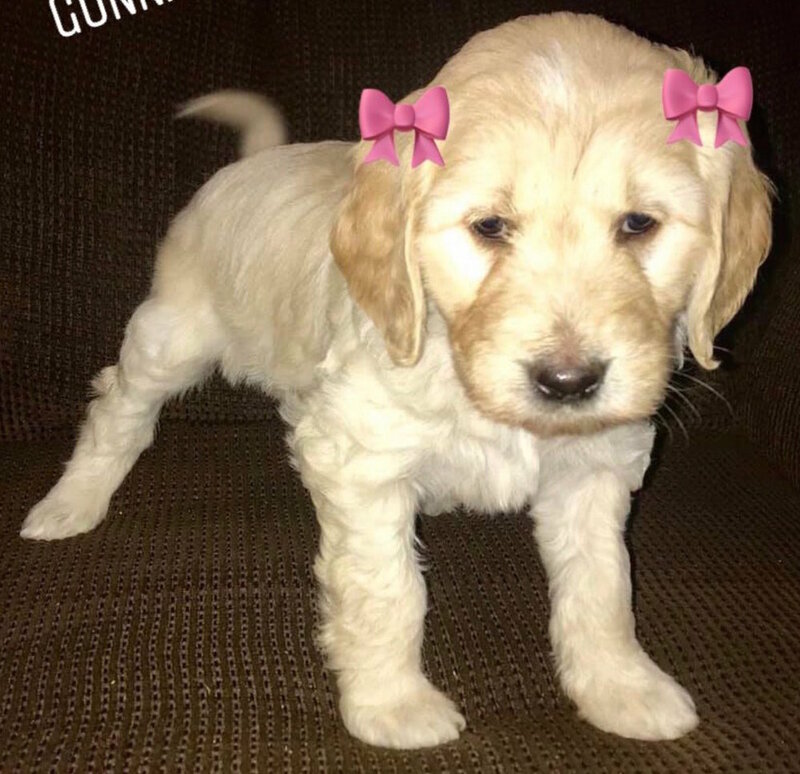 Tomorrow night (Friday) we’re picking up our new fur-baby girl, a goldendoodle. We haven’t had a dog in over two years and while I’m super anxious as to what we’ve gotten ourselves into, I’m absolutely over the moon to fall in love all over again! 1. When I’m home, I’m burning a candle of some kind. I go through a lot of them. It makes me happy and feels peaceful to have one burning at all times. The more heavily scented the candle, the better I say. Right now I’m loving the new scent from NEST fragrances, Rose Noir & Oud. 2. We have a lot of trees around our yard, so for Christmas we finally bought this stylish orange bird feeder and it’s brought us so much joy to watch all the birds hanging out up close. 3. Every morning on my drive to work I listen to a podcast or audio book. The interview that got me hooked on listening was Oprah’s conversation with renowned author and researcher Brené Brown on Living with a Whole Heart.